Inspired by the rugged and majestic British Columbia cedar, Ledingham McAllister’s Cedar Creek welcomes you home with contemporary West-Coast design and convenient living. 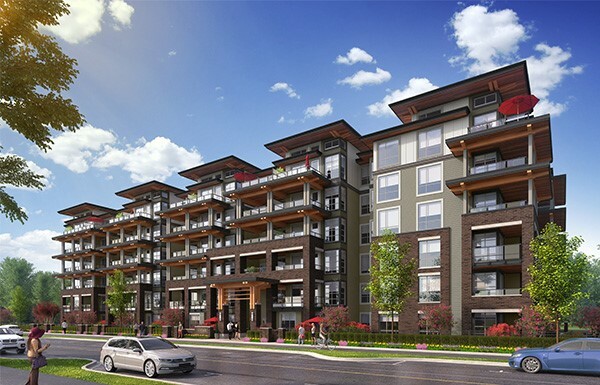 Cedar Creek is located in the residential heart of the revitalized Edmonds neighbourhood of South Burnaby. A fresh new community within easy walking distance of Sky Train, shopping, education, entertainment, recreation and every conceivable amenity. This beautiful collection of six-storey wood frame residences will range in size from one bedroom and den to three bedroom plans and boast over height ceilings, open floor plans and extensive glazing for the brightest and most livable of homes. True to all Ledingham McAllister communities, your spacious deck or patio extends your living space and offers lush views of our award-winning landscaping. An impressive sense of arrival is reflected in our attention to architectural detail. From lushly landscaped gardens to grand covered entryways with brick and timber detailing leading to cozy over-height lobbies with fireside seating. 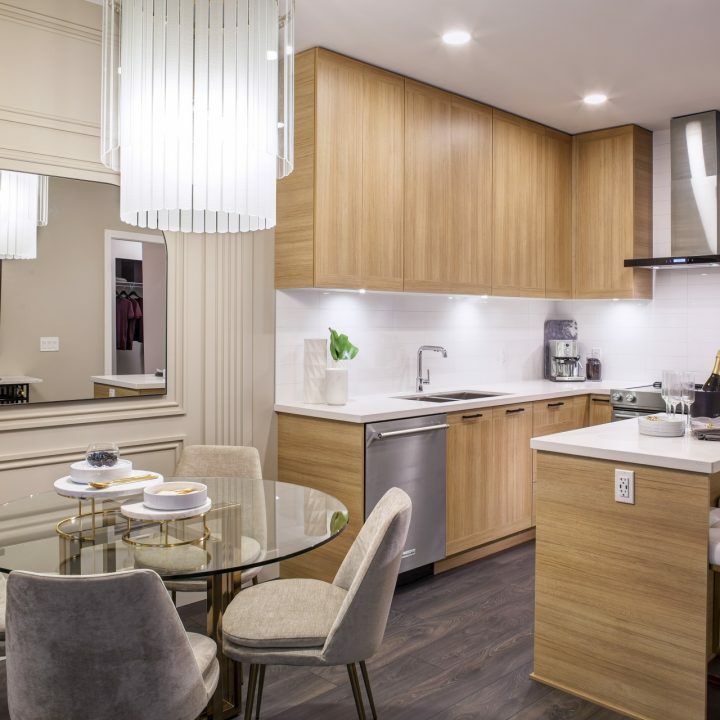 Every aspect of Cedar Creek has been considered to ensure you instantly feel at home.